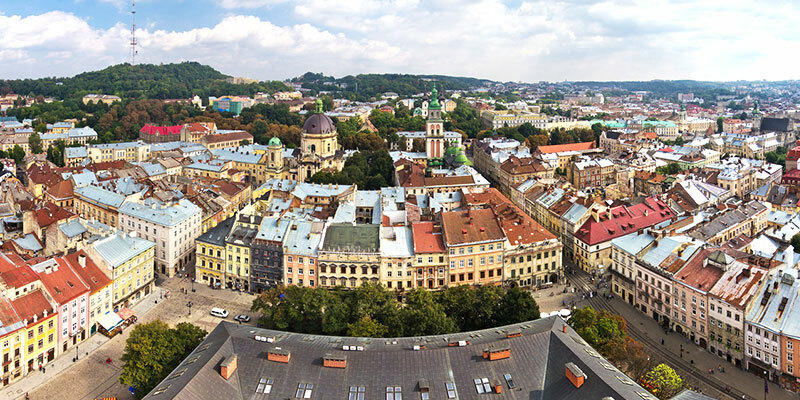 Lviv – is the soul and the cultural capital of Ukraine. It is ideal to spend a weekend or a whole vacation. 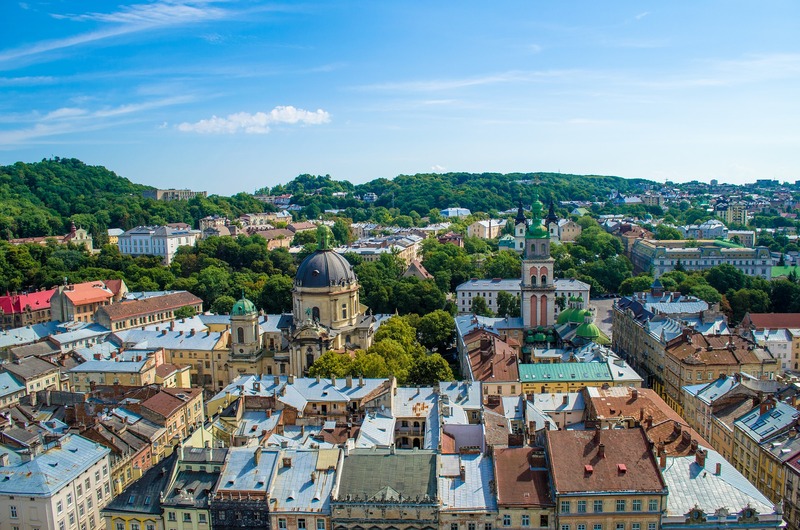 In Lviv, so many interesting and beautiful that in a lump sometimes do not pay attention to the real masterpieces that are in another city some would call a delight. Pstrug bread and wine – Kneipp, which are treated to homemade wine and delicious steaks. The first thing that strikes you upon arrival, intricate building of the Main Railway Station, preserved after almost a hundred years since the restoration. 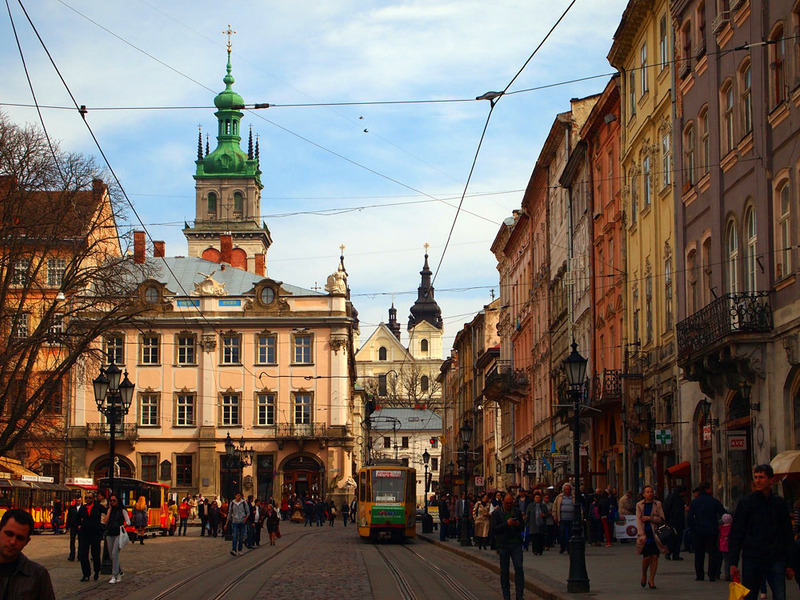 Main Market Square – a picturesque part of the architectural landscape of Lviv. Literally every place has a long history of an individual. Today, the area – the center of city life, where every tourist wants to go. 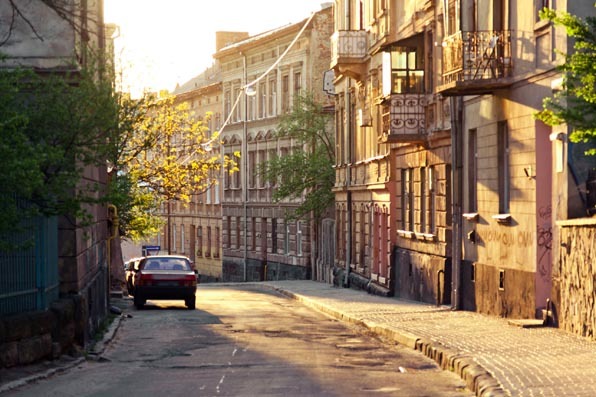 By the way, the whole Lvov city center is included in the UNESCO World Heritage. Kornyakta Palace (History Museum). The house is built in the style of the late Renaissance and is still its beauty fascinates and attracts. It was built in 1580 commissioned by a wealthy merchant Konstantin Kornyatka. Today the palace is possible to visit the historical museum, enjoy the unique exhibits and experience the atmosphere of the Middle Ages. Stryj park. A date or a walk or jog with their children, maybe just a Sunday family walk – all that is associated only with the place. The huge territory, a lot of greens, a pond with swans, – there may imperceptibly fly half. Hlyniany gates. Once Hlyniany gates were an important element of the fortification system of the city. But now there is a museum, a couple of coffee shops and many attractions for a detailed examination of the tourists. Royal Arsenal – reminder of the Baroque in Ukraine. Especially looks picturesque Royal arsenal building from the yard – a wonderful example of Renaissance civil construction. Arsenal fulfill its direct functions until 1939. At the end of that year, there have equipped the Regional State Archive, where valuable historical documents are stored. Lviv Museum of Brewery. The exhibition includes models and real tools of brewers of the past and the present, the collection of beer barrels and bottles, advertising samples and the like. 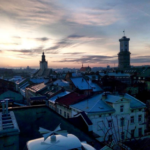 For visitors to the museum provides an opportunity to view the video on Lviv brewery, visit the tasting room, which will please all lovers of beer the best grades of “Lviv”. A monument to Stepan Bandera. 7-meter-high monument is the hallmark of the city, while in Ukraine there are 17 monuments to Bandera. It consists of two parts: the stele itself and sculpture. On the stele – the four pillars on which the four historical periods represented in Ukraine: Kievan Rus, kozachchina, Sich streletstvo and modernity. The museum-restaurant “Salo”. For Ukrainians lard – it is not just a product, but a concept and even paradigm, so the museum decided kontseptulizirovat this concept. Then the fat is called the art projects that an exhibition of art by contemporary artists. This is a platform for acoustic concerts of famous musicians and bands. Svirzh castle. The picturesque surroundings, gorgeous scenery, pretty steep cliffs, lush green forests, lakes and ponds, but if you are traveling by car, get ready for the road. In general, for this area is ideal cycling. Priyma Ravine, unique in its beauty and history, is located 2 km from. Nikolaev, Lviv region. According to archaeologists, it was at Nikolayev remains of ancient settlement, in particular the cave. At night, of course, it is possible to camp on the territory of the forest near the tract Priyma, but with the comfort you spend the night in any hotel Nikolaev.Olesko. The oldest surviving castles of Lviv region, which is located on a 50-meter hill in the southeastern part of the Bug nizoviny. Now Olesko receives tourists from all over the world who want to see the legend with his own eyes. Nice restaurant next door, made in an appropriate style complements the full flavor and ansanbl facilities! Lviv region, Zhovkva. From Lviv can be reached with bus number 2 (Lviv, st. Khmelnitsky, 275) or stop at pl.Sv.Teodora (bus number 151). What is this city? It is a storehouse of memorable places and historical trails. Coming here should be immediately sent Castle, because it is the main attraction! Then you can go to the Town Hall and visit Zverinetsky gates. In addition, in Zhovkva myriad monasteries, temples and churches preserved from the times of the Polish princes. – Roman Catholic Church of St. Bartholomew (1392-1541gg). 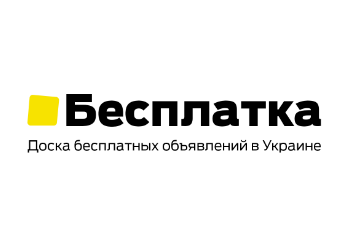 – Monuments of A. Mickiewicz (1949), Ivan Franko (1966), The Stefanik (1987), T. Shevchenko (1991), Yu Drohobych (1999), “Fighters for freedom of Ukraine – in honor of the 2000th anniversary of the Nativity of Christ” ( 2000). – Institute of the former NKVD prison. Tustan. Tustan – a unique monument of history and architecture of IX-XIII century, which is unique in Europe. 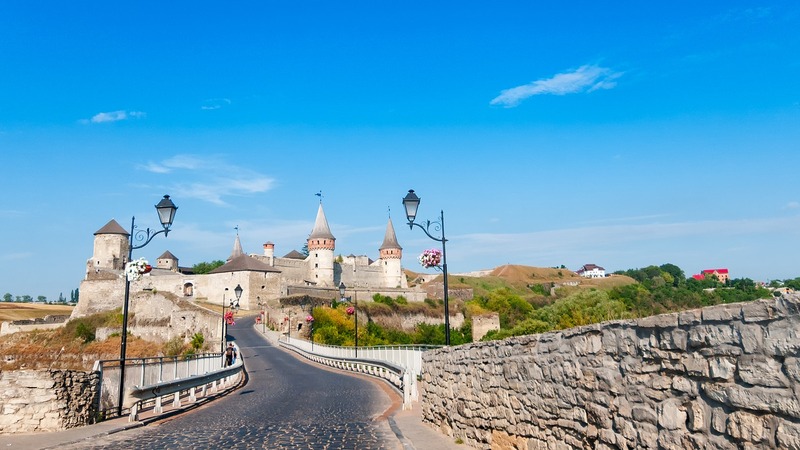 This is the place – where the history can not be reversed and become part of the culture of the Middle Ages Ukrainian. There is also a museum where you can see the remains of the fortress and archaeological finds. Zolochiv Castle. The castle is surrounded by high ramparts, bastions and five-pointed crown the watchtowers. Staying there, really feel the royal family representative. Wooden bridge over the deep moat, a beautiful garden, which is drawn up and completed gardeners as it looked several centuries ago, alleys and green lawns, fountains, sculptures, and trimmed bushes. 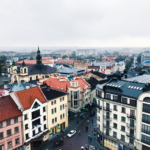 You can get here by public transport from the city / Ternopol to Zolochev, and then in a south-easterly direction along the main street on foot. 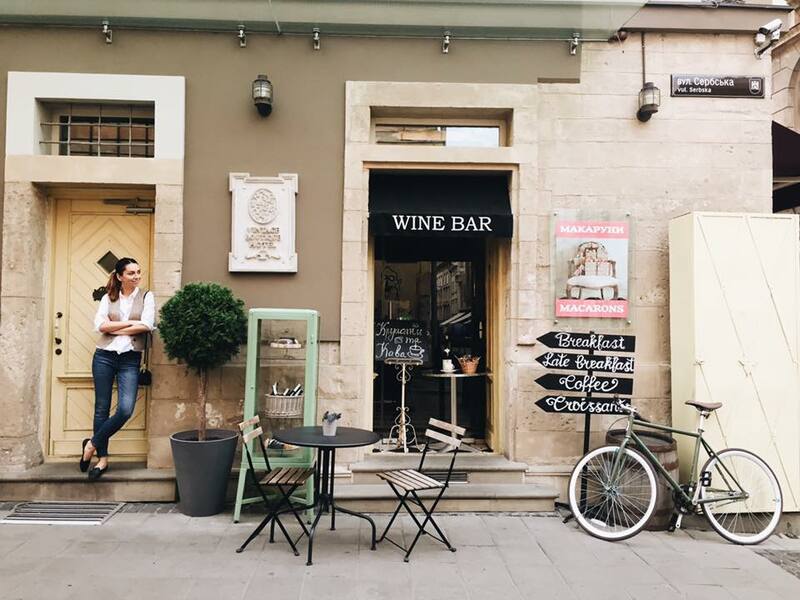 In general, we do to the fact that in Lviv will be interesting to everyone – fans of museums, history and architecture, the true connoisseurs of the delicious food and beer, a refreshing coffee and delicious chocolate. Lions – a friendly city with the most authentic flavor, it is considered to be the cultural capital of Ukraine.